As a family-owned business local to Durham, NC, Kingsford has built our reputation on the quality of our work and the experience of our staff. Our design team collaborates with our contractors on every project we work on, to ensure that we’re using the most comprehensive technologies and techniques to bring your vision to life. Our experienced team offers a wide variety of services, including siding, windows, patio additions, screen rooms, decking, roofing, awnings, gutters, and doors. 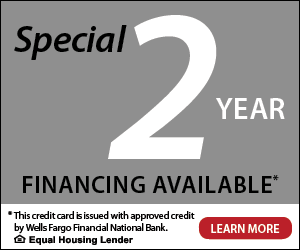 We are proud to serve homeowners throughout North Carolina, including Raleigh, Charlotte, Greensboro, Wilmington, Asheville, and beyond. Kingsford Siding has been turning out happy customers since 1989, and we look forward to turning your home into your dream home. 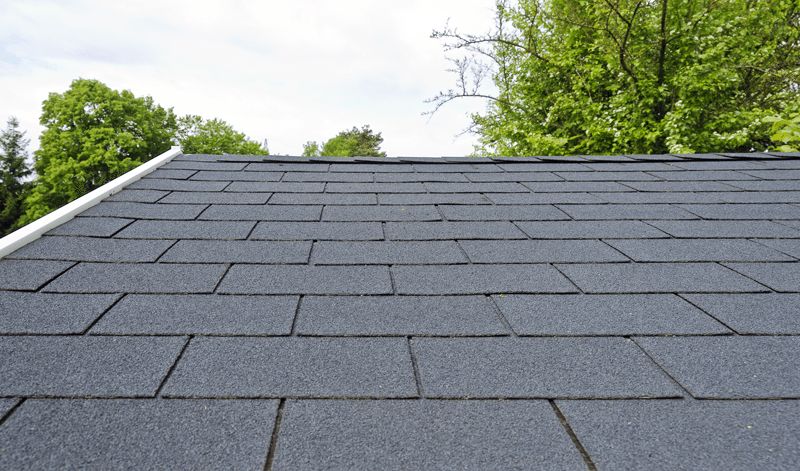 Our roofing experts can replace, install, and repair your roof with a wide range of roofing options and materials. 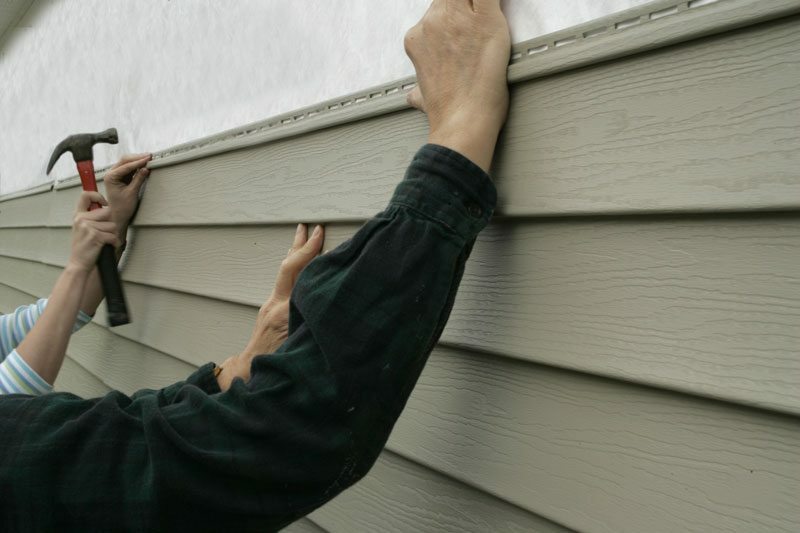 Whether your home needs siding installed, repaired, or replaced, we’ll get the job done. 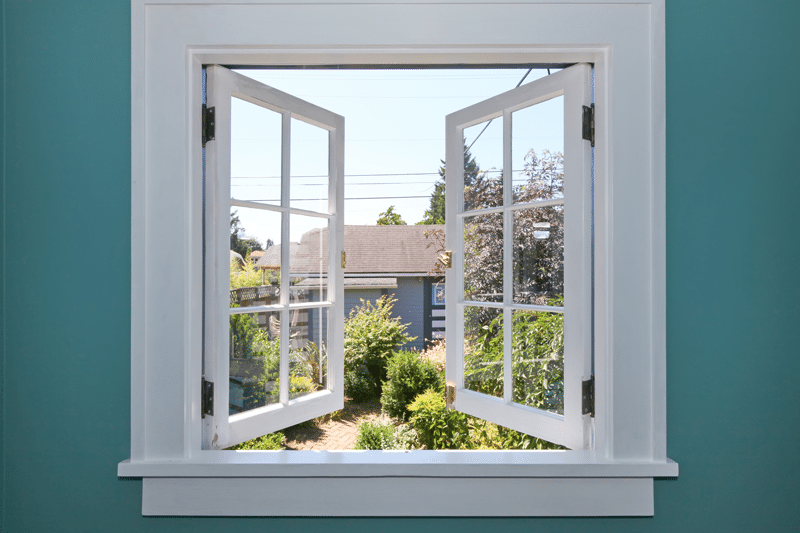 Custom sizes and styles allow us to install the perfect, high-quality windows for your home. 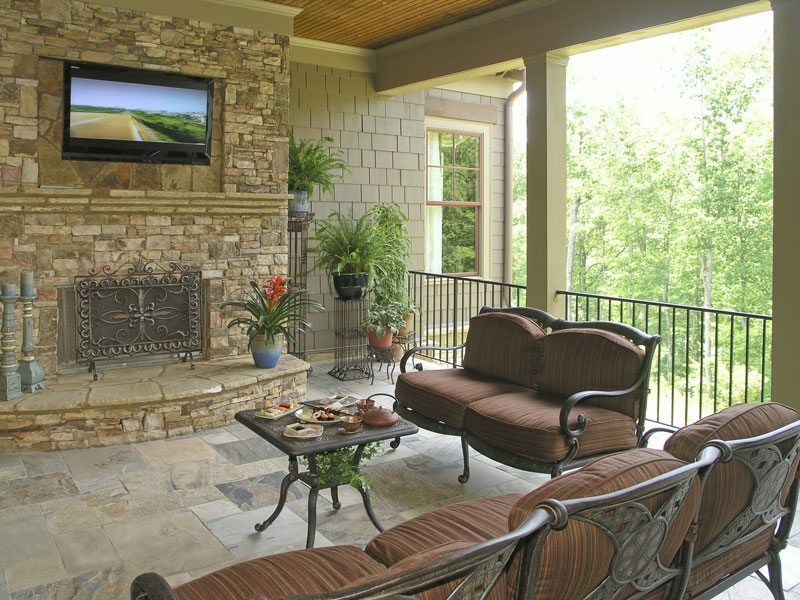 From the design to the construction of your patio room, Kingsford is equipped to handle the project from start to finish. Kingsford Siding, Windows, & Patio Rooms is always working to stay at the forefront of the local industry, so we always have something new to announce. Click below to visit our blog, where you will find our very latest company news, and learn more about everything going on here at Kingsford.